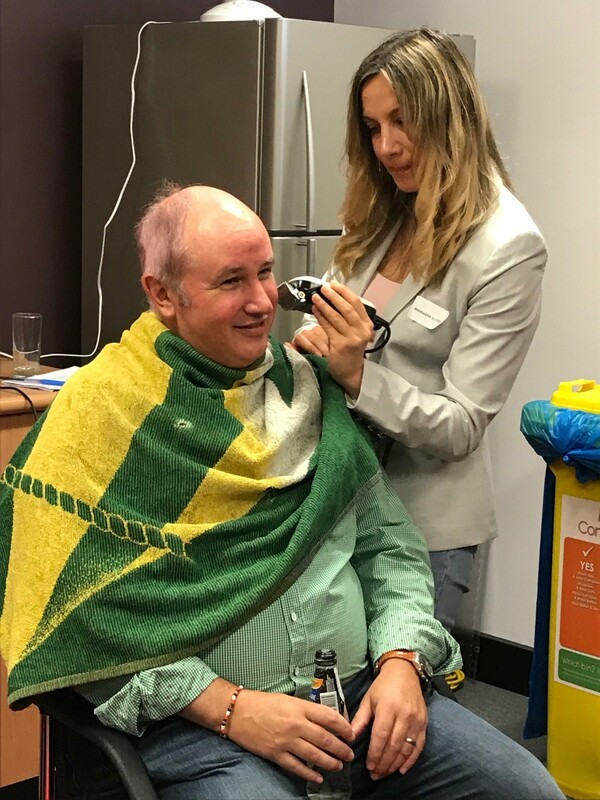 It was Friday afternoon frivolity at JMD Ross Insurance Brokers’ Sydney office when two directors lost their locks. The sight was hair-raising but there’s little but stubble left now on the pates of John G Duncan and John Davaine. 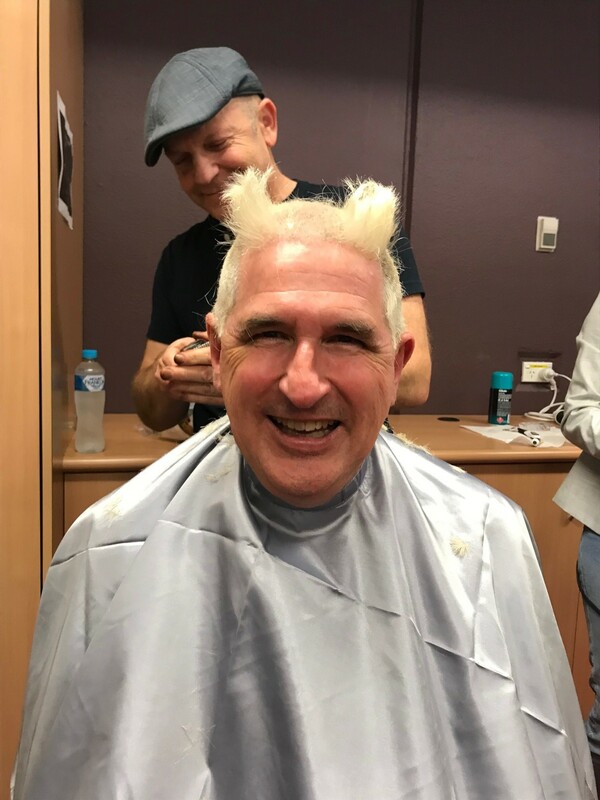 The pair agreed initially to dye their hair – John Duncan spent a week as a blonde and John Davaine a few days “in the pink” – but both then lost the lot in the brokerage’s annual fundraiser for the Exodus Foundation.  The event was attended by about 70 JMD Ross team members and underwriters, who enjoyed two hours of fun, food and drinks. Their efforts raised almost $11,000 for the Exodus Foundation, which provides food, primary healthcare and crisis support to Sydney’s homeless and marginalised. The barber gets creative as he snips John G Duncan’s hair. John Davaine’s apprehensive, but it’s too late now. 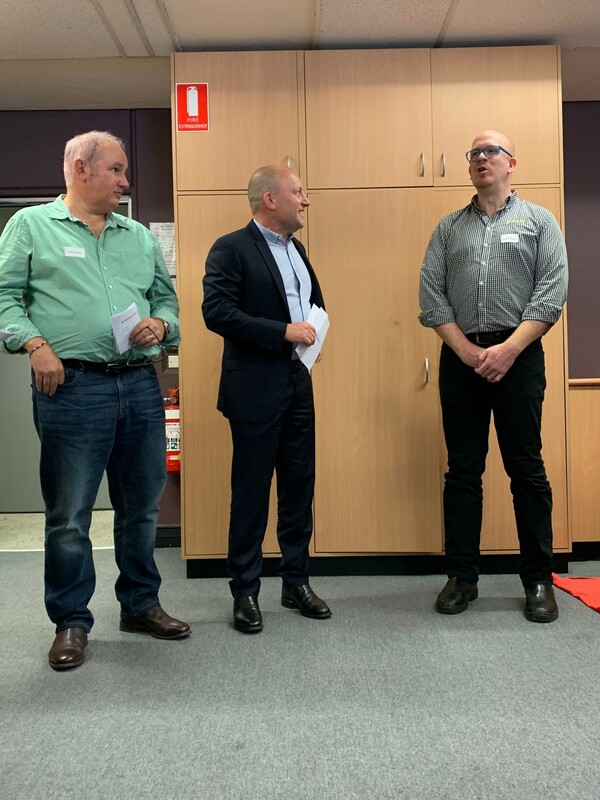 From left, John Davaine, Stewart Freeman from recruiter Kennedy Reid, which was a major sponsor, contributing $2,500, and Steve Clarke from the Exodus Foundation.